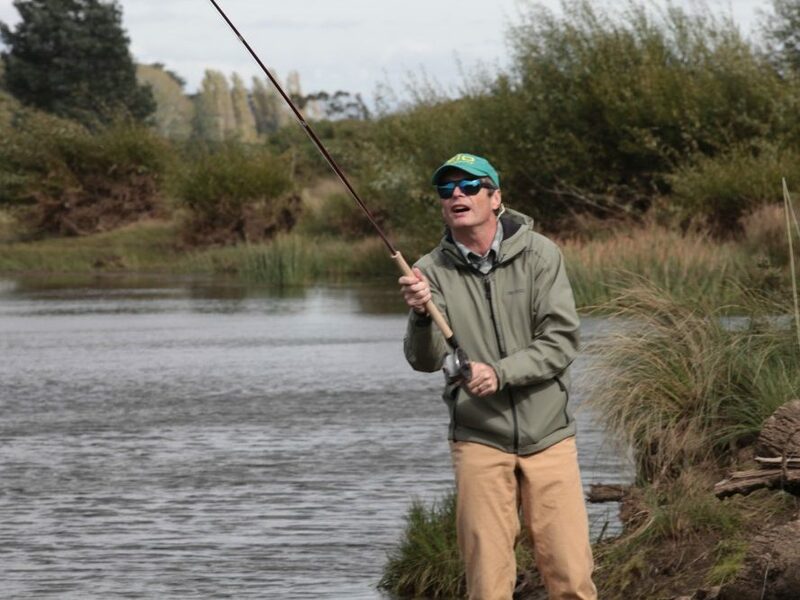 The Peter Hayes team will help you get started on your fly fishing journey. Learn to cast, tie knots and more. It will be a lot of fun and you do not need any gear. This is a Sunday session from 10am until 11.30. Session is FREE, but BOOKING IS ESSENTIAL and numbers are limited – email info@peterhayesflyfishing.com You must put ‘Expo Kids Flyfishing’ in the subject line. Peter will send a confirmation. 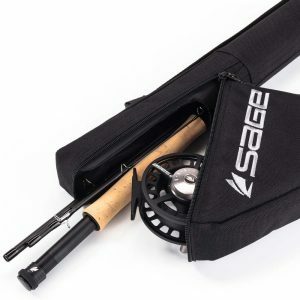 WIN a SAGE Rod and Reel Outfit. Click on the image to enter the competition! For coffee addicts – do not worry. We have engaged UP YORK – our local coffee shop to up stumps and bring their skills and machine to Clarendon. This is the best coffee in Launceston. Food: The Lions Club City of Launceston will keep you fed, and will have plenty of soft drink and water etc. Drinks in the Garden: Flylife is hosting ‘Drinks in the Garden’ on Saturday evening with many renowned fly fishers. It is a chance to talk and mingle. Jim Bartschi: President and chief rod designer at Scott Fly Rods. Simon Gawesworth: RIO Products Brand Manager. Peter Morse: Sage and RIO Ambassador. Master Casting Instructor (MCI). 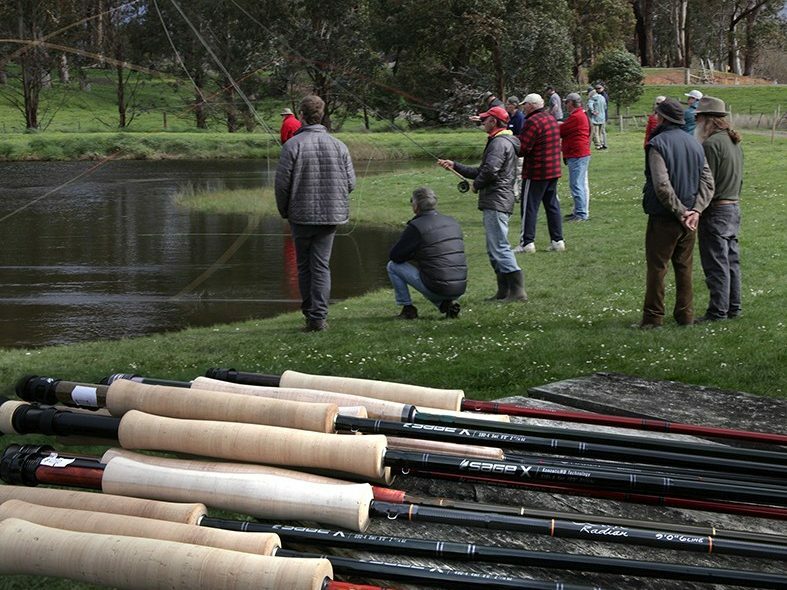 Peter Hayes: Trout Guide, Australian Casting Champion, Master Casting Instructor (MCI). Roy Wybrow: Master Casting Instructor. Rene Vaz: Manic Tackle Project owner and (CCI). Distributor of Simms, Scott, Airflo, C&F and more. Trevor Hawkins: Master wildlife and fishing artist. Steven Ooi: Trout photographer of remarkable talent. 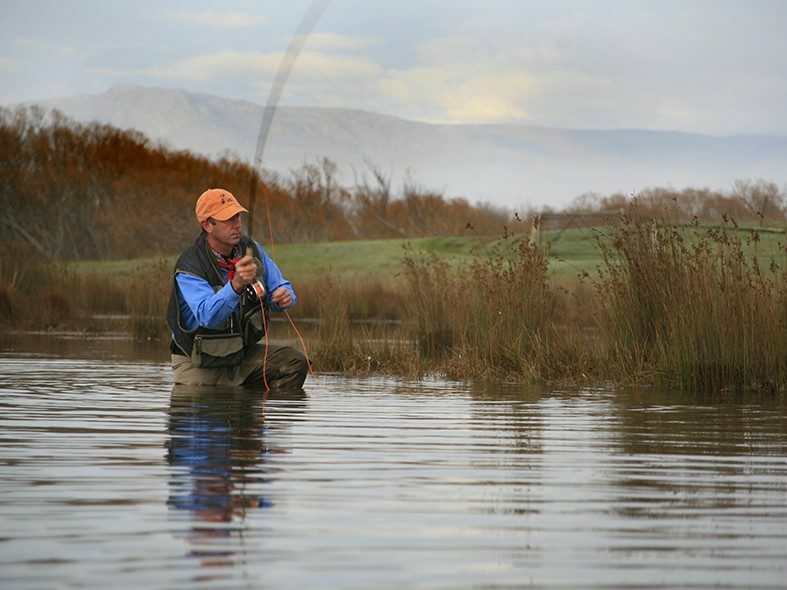 David Hemmings: Trout Guide and CCI (certified casting instructor). Judith Oliver: CCI (certified casting instructor). Andrew Summers: Fly fishing nut. Owner, with Averil, of Mayfly Tackle. Distributor of Orvis, Scientific Anglers, Hanak, Wapsi, Innovator and more. Antti Vapula: World Championship angler and distributor of Vision fly fishing products. Matt Sherriff: Distributor of Yeti products and Tonic polaroid sunglasses. Doug Phillips: Owner of Tonic sunglasses. Kobi Lambert: Possibly the World’s youngest commercial fly tyer. Christopher Bassano: Current Australian Fly Fishing Champion. Martin Droz: Former World Fly Fishing Champion, multiple World Championship angler, trout guide, brilliant fly tyer. Grant Febery: Owner of Safari Tackle NZ. Distributor of Echo, Loop, OPST lines and more. Graham Todd: Owner of EJ Todd. Distributor of Temple for Outfitters, Wapsi, Snowbee, Dr Slick and other products. 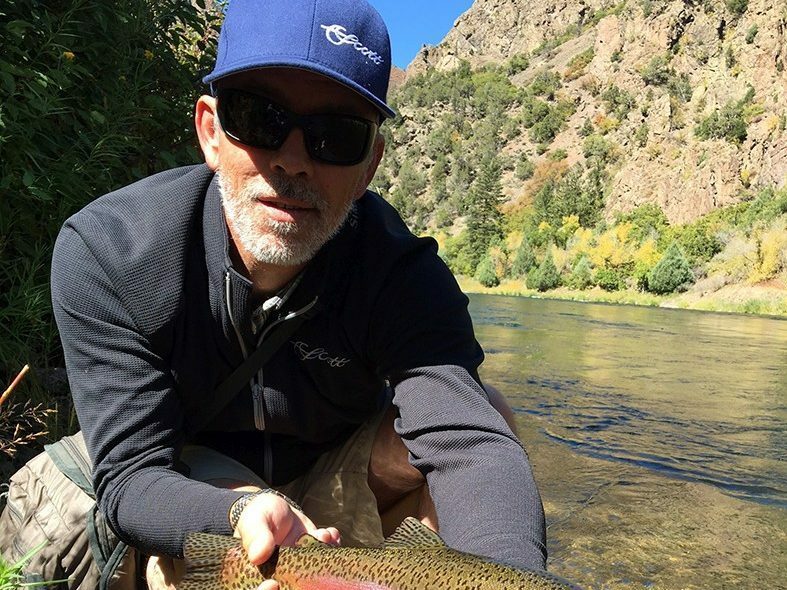 Ken Orr: Trout Guide and International Ambassador for Temple Fork Outfitters and CCI. Shane Broadby: Commercial fly tyer. Ray Brown: Commercial fly tyer.